For your viewing pleasure two of my favourite short films. 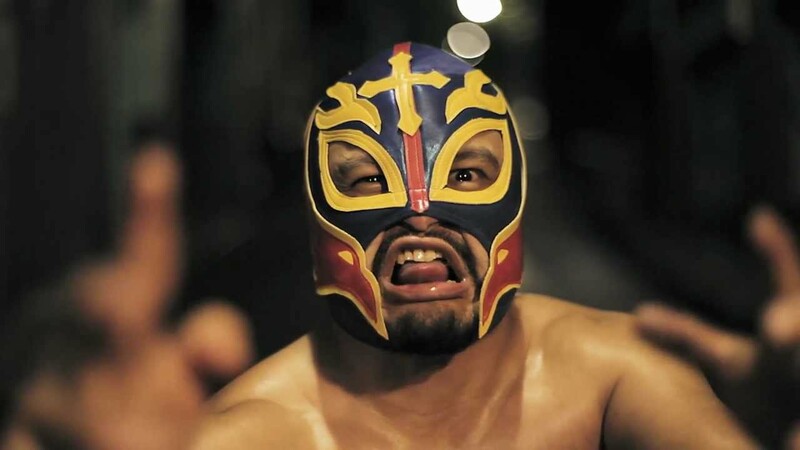 SOCIO is about a lonely Mexican wrestler who roams the streets in search of a fight. What he finds instead, is his match. (If you no habla Español, “socio” means “partner” in Spanish). THE DHAL BURGLAR is a sweet little story of a little girl who steals food to feed a special friend. Written, directed, produced on a whim whilst on vacation in Sri Lanka, and shot on an old iPhone 4, it stars our Villa staff and makes for a lovely souvenir.